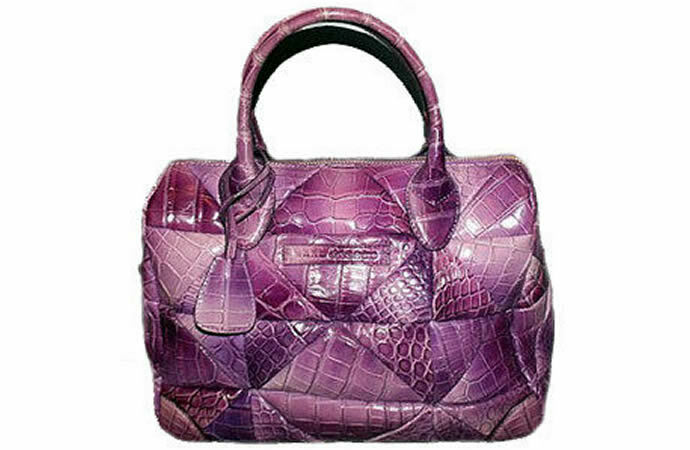 Made of purple crocodile skin, the quilted Carolyn handbag comes with interior pockets and separators. 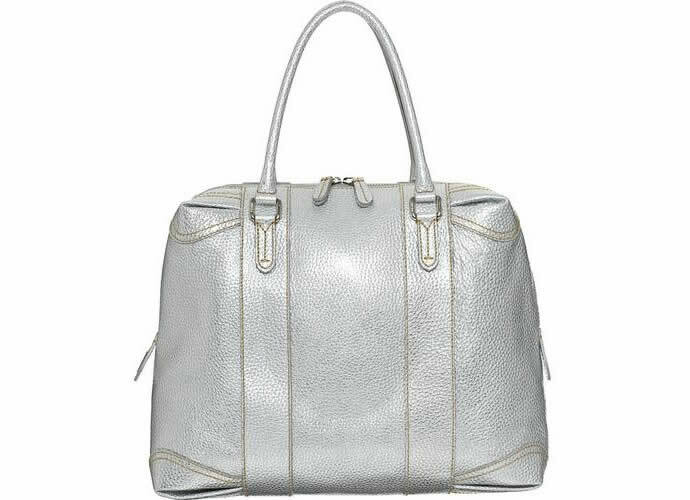 This is one of Marc Jacob’s most popular bags. Fendi Selleria Bag is made from two of the world’s rarest and most expensive animal skins: sable and chinchilla. Norwegian designer Hilde Palladino designed this Gadino bag. 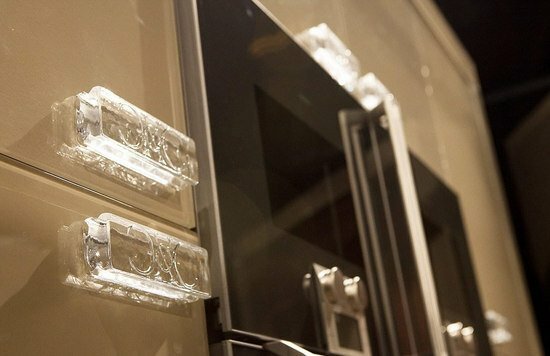 The bag has 39 white diamonds hidden in clasps of white gold. To create this tote 15 different Louis Vuitton patterns were cut up and reassembled. 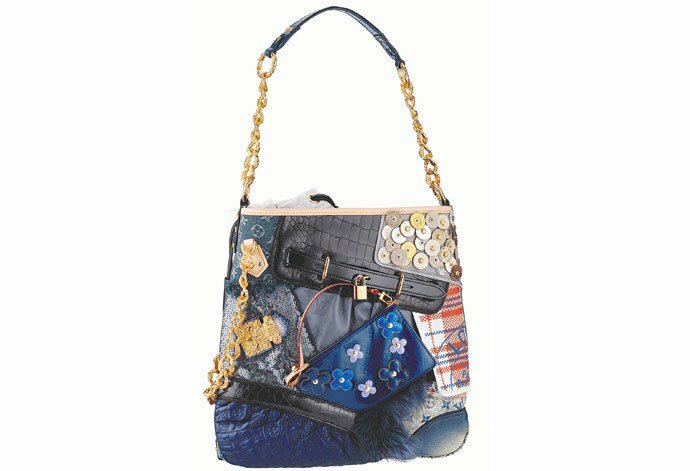 Only 20 of these patchwork bags were created and were available in Louis Vuitton boutiques throughout Europe and Asia. The LV New Age Traveler backpack takes a humble rucksack to unprecedented levels of splendor as it combines various lurex jacquard woven Monogram fabrics along with exotic skins including crocodile and snakeskin. 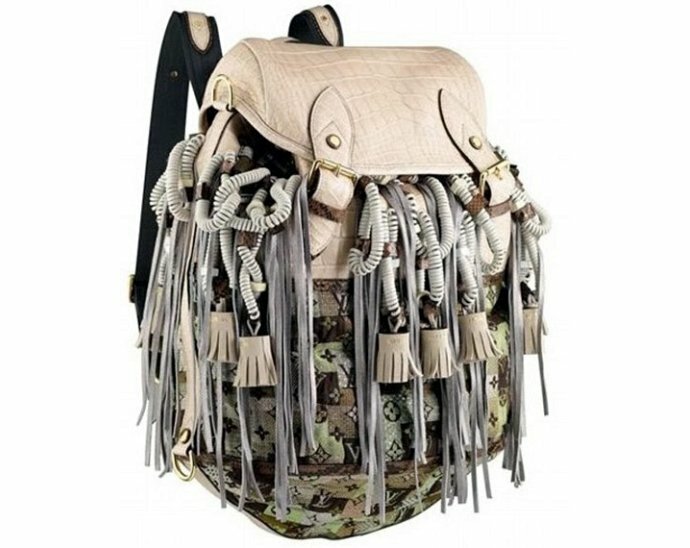 The bag has has suede leather tassels and headphone cables, and two swinging furry foxtail charms topping it all off. 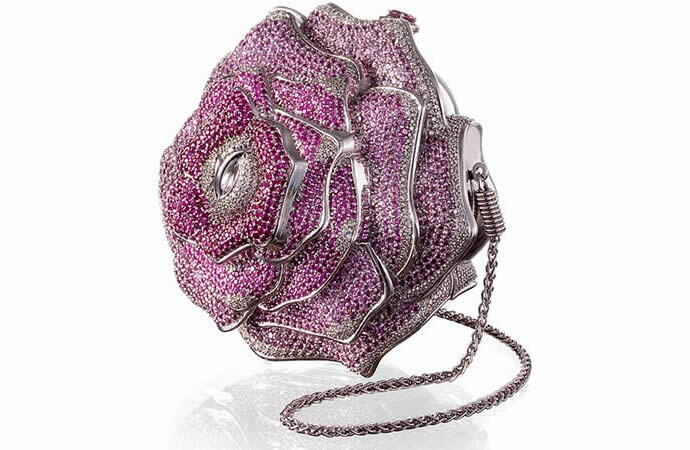 The Leiber Precious Rose handbag is in the shape of a flower. 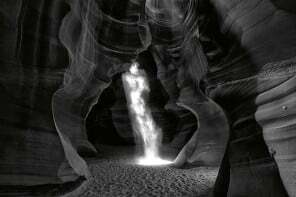 It has 1,016 diamonds totaling 42.56 carats, 1,169 pink sapphires and 800 tourmalines. 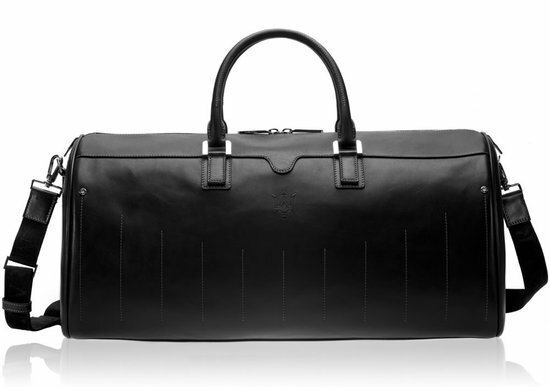 The bag is so exclusive that there is only one available in the world. 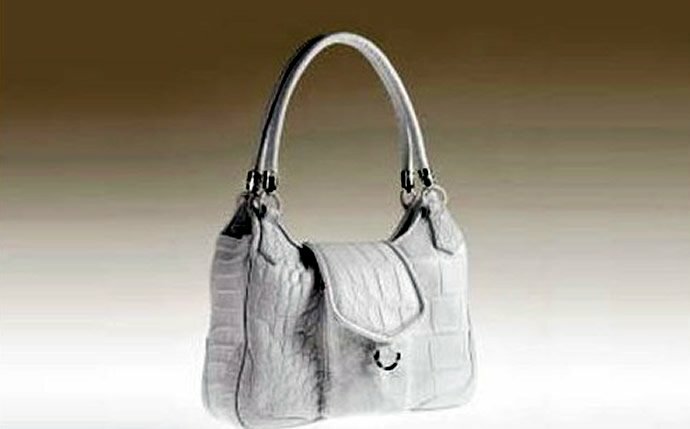 Hermes Matte Crocodile Birkin Bag is made of crocodile skin and has a clasp containing 10 carats of white diamonds. The bag is named after a British singer and actress “Jane Birkin”. 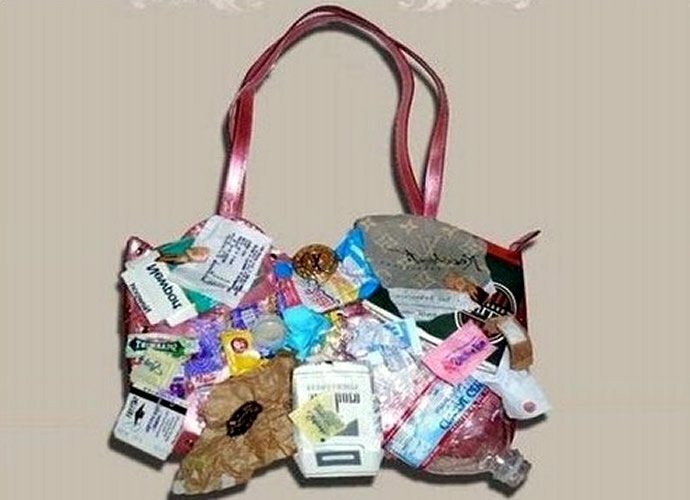 The Louie Vuitton Urban Satchel Bag is created from all kinds of trash like empty water bottle, cigarette packets, tea bags, band aid and more yet it costs a staggering $150,000. Strange isn’t it? 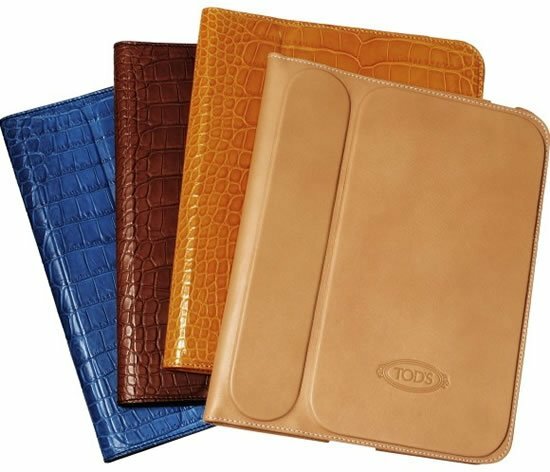 Lana Marks produces only one Cleopatra clutch for retail every year. This handbag is made of metallic silver alligator skin and a clasp with 1,500 black and white diamonds in 18-carat white gold. Not many of you would know but Lana Marks allows only one actor every year to carry her diamond designs to the Red Carpet. 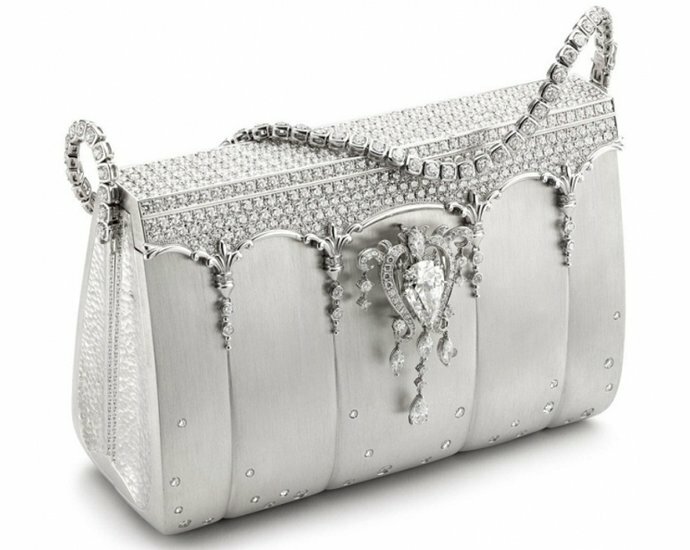 English actor Jelen Mirren was among the lucky ones who sashayed down the 2007 Academy Awards with this $250,000 clutch. The Chanel “Diamond Forever” Classic Bag has a total of 334 diamonds totaling to 3.65 carats. 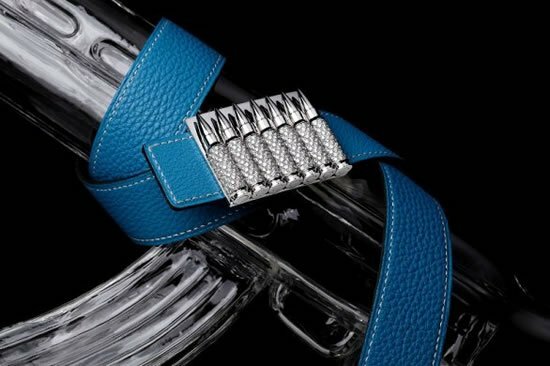 The shoulder straps are also made from white gold. 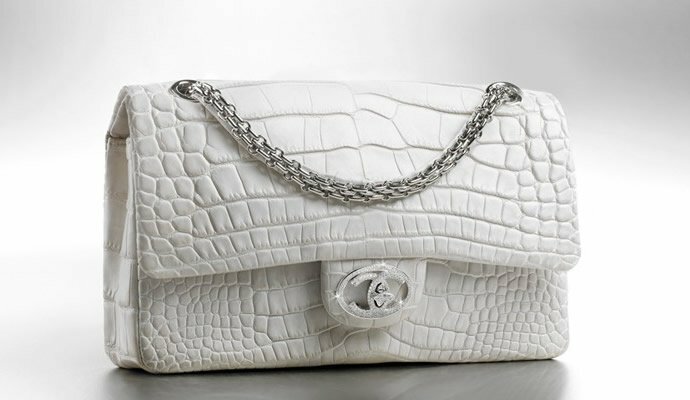 Chanel made only 13 of these bags. 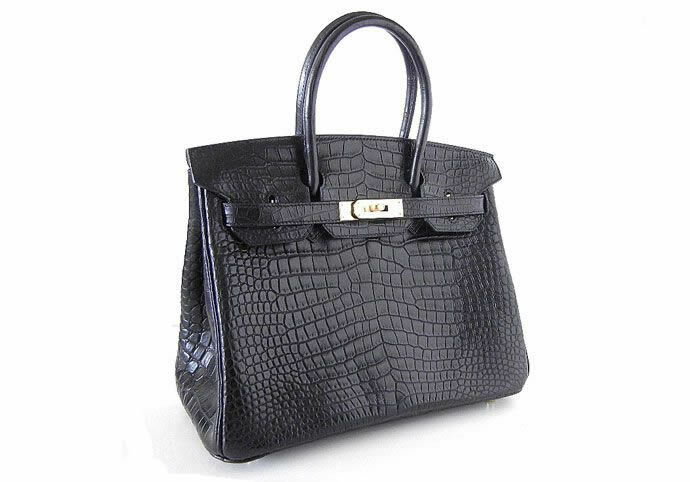 Japanese designer Ginza Tanada made the body for this Hermes Birkin bag with 100% platinum. 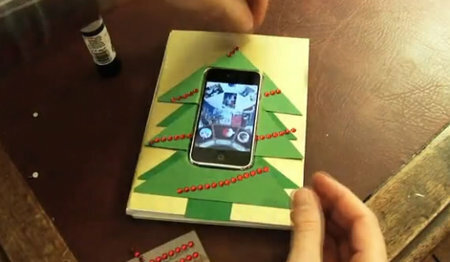 As if this wasn’t fascinating enough, she adorned it with 2,000 diamonds and an 8-carat pear shaped shimmering diamond. Both the removable strap and the diamond can be used separately as a bracelet or necklace. No kidding here! 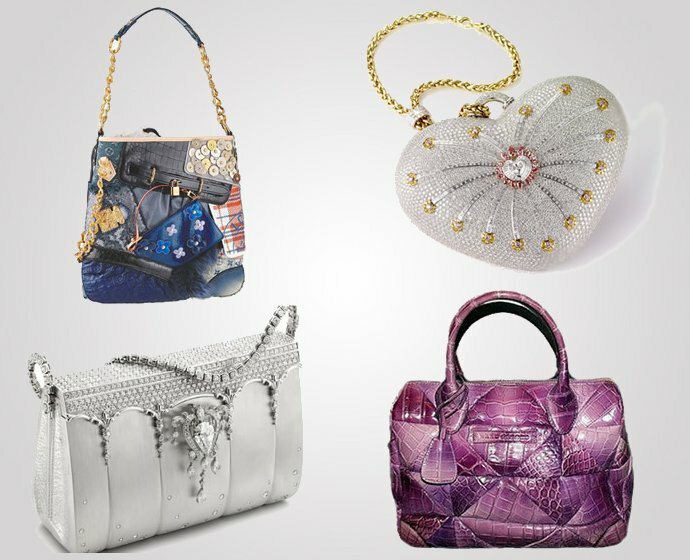 The world’s most expensive handbag costs a staggering $3.8 million. 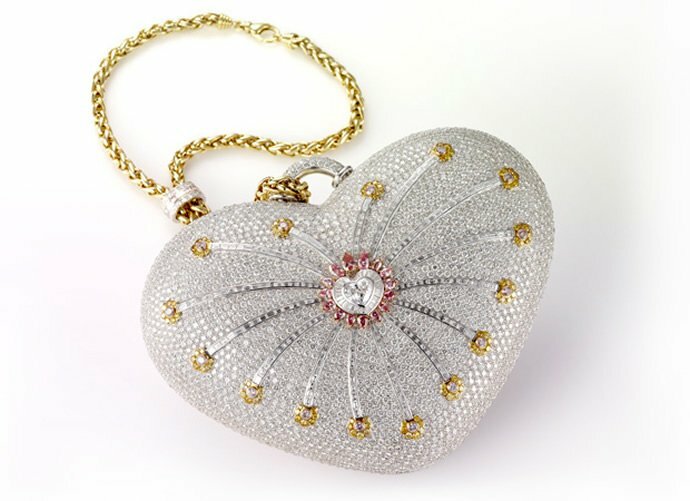 Certified by Guinness Book of World Record as the most worthy handbag, this heart shaped purse is encrusted with 4,517 diamonds in yellow, pink and colorless variants totaling to 381.92 carats. It took ten skilled artisans nearly 8,800 hours to create this gorgeous accessory. 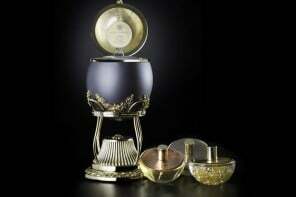 No wonder it will make you feel like a real-life princess straight from the fabled Arabian Nights.